Ivinghoe Parish Council currently manages an estate consisting of the following. 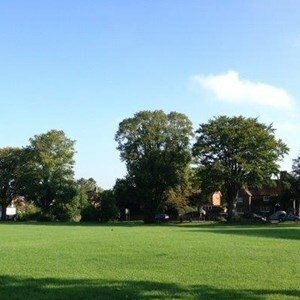 Electronically, Ivinghoe Parish Council manages this website as well as Facebook and Twitter pages. 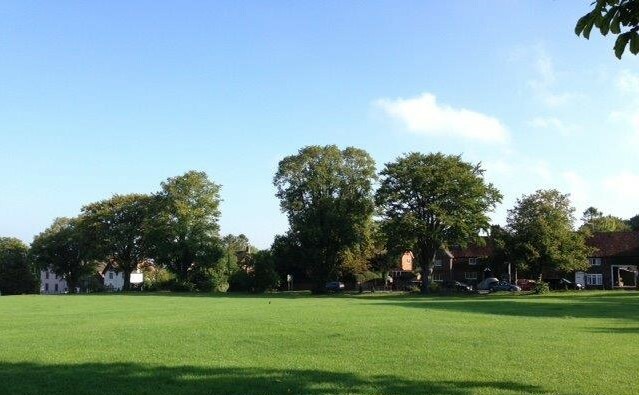 Located in the centre of Ivinghoe village, this is mainly laid to grass with a childrens play area at one end. Located in the centre of Ivinghoe village, this is a listed building within the conservation area. The parish council lease this building from Buckinghamshire County Council and it is run by the Town Hall Committee on behalf of the parish council. 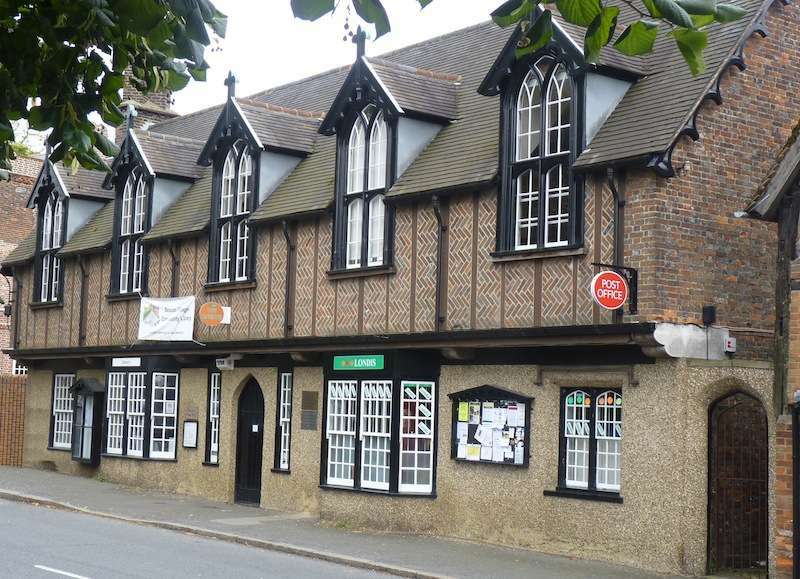 There are currently two sub-leases for the village shop and community library. Located in Church Road in Ivinghoe opposite the back gate to the church yard. 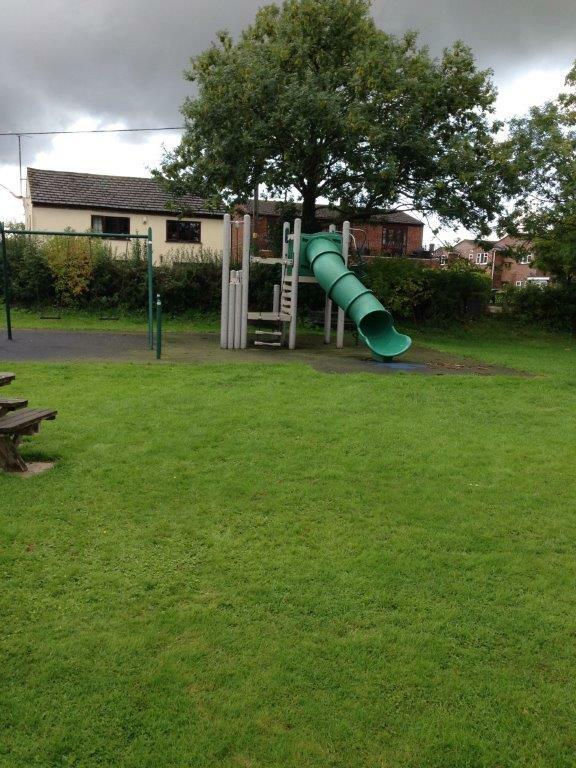 Located in the centre of the village, this is mainly laid to grass with a childrens play area at one end. 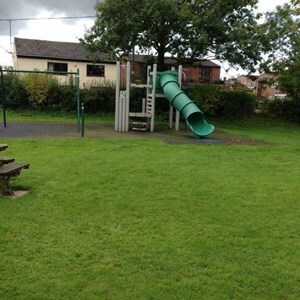 The Lawn and the Ivinghoe Aston Playground are for public enjoyment and recreational use. If you wish to use either for any purpose such as fetes, parking for church functions (The Lawn only), please contact the Parish Clerk. Charges may be applicable. 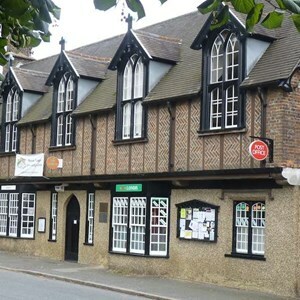 Town Hall is very much like a normal village hall, please see the Town Hall website for booking details and charges. 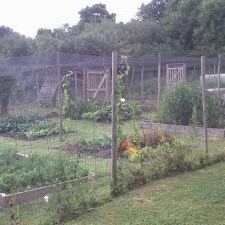 The Allotments are for the use of parishioners. 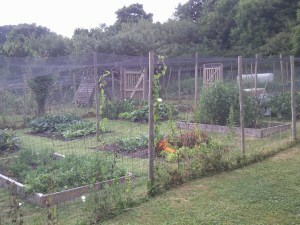 Please see our allotments page for further details. This is allowed subject to following the guidelines as issued by HM Government and the IPC Advertising guidelines. Advertising of charitable events and news of such is allowed on the IPC website, subject to editorial control by IPC. Business advertising is not permitted. IPC will, via their website, link through to third party parish facilities of use to parishioners and visitors alike.